On the Hunt for North Babylon Carpet Cleaning? If you are seeking professional cleaning for your upholstery, call the crew that can get even the toughest stains out. 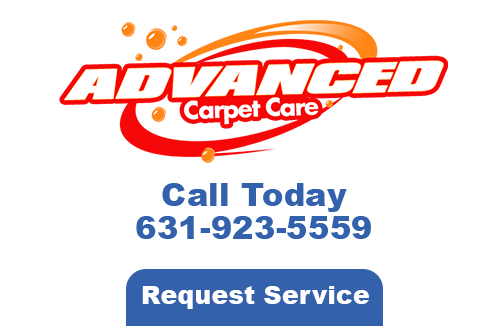 Advanced Carpet Care has been cleaning upholstery and carpets for many years now and wants to clean yours. 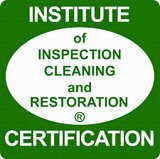 So if you are in the North Babylon area and are in need of a thorough cleaning, use our expertise and top of the line machinery. We are more than just your average carpet cleaners. We have other services to take advantage of too. Our emergency cleanings will remedy your water damage in no time. Flooding and storm damages can easily be cured whenever you use this service. We use safe and hard working solutions to ensure that there is no mildew growth left behind in your carpeting. Our solutions are environmentally friendly and pet safe. We address the water damages so that we can alleviate the stress. We service New York area neighborhoods and although we are fairly new, our family still has over 20 years of experience in North Babylon Carpet Cleaning. 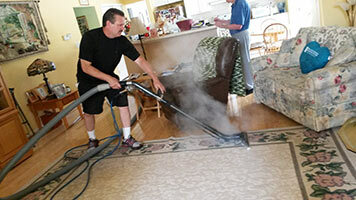 Most cleaners offer a short-term solution for your carpeting as we offer long-term solutions. At Advanced Carpet Care, we are dedicated to getting your upholstery as clean as ever. Using the best machinery and cleaning solution, we can get your couches, sofas, and rockers looking like the day you picked them out of the showroom. Our entire team is here to ensure your upholstery remains clean and looking new, which is why we won’t quit until you are completely satisfied with our results. You will find that each and every one of our technicians is well-informed and skilled to take care of your upholstery, and we ensure they all have the best cleaning equipment available. Whenever you want someone who is dedicated to the cause, take advantage of our services and get your upholstery back to looking sharp again. 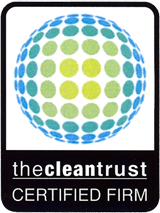 We have the credentials and are insured to take on your toughest, most challenging stains. We are always on your side. No matter what type of North Babylon carpet cleaning job that you need done, you can always count on our services to be there for you. To learn more about who we are, call for an appointment. If you are looking for a North Babylon Carpet Cleaning expert then please call 631-923-5559 or complete our online request form.